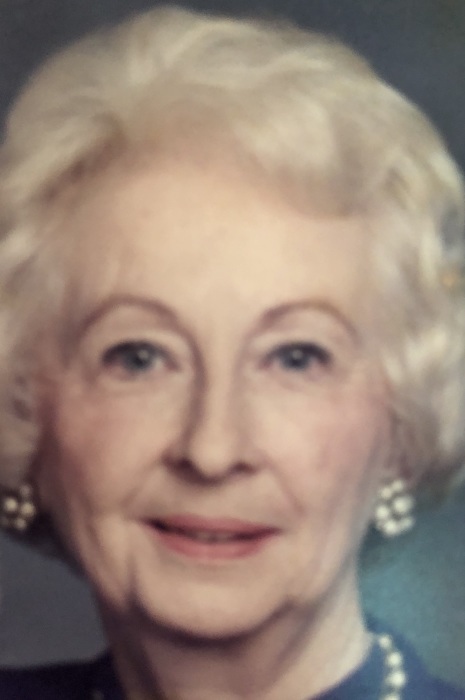 Barbara Lash Staples, age 90, of Port Saint Lucie, Florida, formerly of Stuart, passed away Thursday, April 11, at her home. She was born in Campbell County, Virginia, on April 19, 1928, to Chapman and Hilda Woosley Lash. The family moved to Patrick County in 1936. She graduated from high school in 1946, and attended Sullins College for two years. She worked for Patrick County Social Services for 38 years until her retirement in 1990. She was a member of the Col. Abram Penn Chapter of the DAR and proud recipient of the Rotary Foundation Paul Harris Fellow Award. She was preceded in death by her beloved husband, William Cabell Staples, Jr.; son-in-law, Marshall Flax; and her parents. She is survived by two daughters, Debra Flax of Port Saint Lucie, Fl., and Anne Straub of Centreville, Va.; son-in law Steven Straub; stepson William Cabell Staples, III of Stuart; and three grandchildren, Alexandra Dramby (husband Michael Dramby) of Clarksburg, Md., and Jacob and Max Straub of Centreville. She was due to become a great-grandmother in May. With the exception of living in Roanoke for a couple of years, she lived in Patrick County from 1936 to 2014 when she moved to Florida. Although she enjoyed her time in Florida and made many new friends, her heart remained in Stuart, and now she has come home. A funeral service will be held at Moody Funeral Home in Stuart on Wednesday, April 17, at 2 PM, with Pastor Thomas Walker officiating. The family will receive friends at the funeral home on Wednesday from 12:30 to 2 PM. Burial will be at the Stuart Cemetery. Online condolences may be sent to www.moodyfuneralservices.com. Memorial donations may be made to the Patrick County Historical Society or to any Hospice organization.